1. The Handheld Ethernet tester specifically covers network application analysis and diagnosis, network performance evaluation and other application requirements. It can perform professional analysis such as protocol analysis, packet capture and traffic management, and supports network bandwidth testing, device discovery, and network problems. The processing of some common problems such as detection is convenient and applicable in use, and can adapt to the detection requirements of different networks. 2. The Ethernet tester adopts the hand-held design. The body is exquisite in workmanship, does not occupy space, and has the advantages of being easy to carry. It is also relatively simple in overall operation. The color touch screen design is adopted, and the human-machine coordination is very high. The analysis and discovery of problems in the network during the detection process avoids the inconvenience in the process of carrying a large number of devices, and improves the operational efficiency of network detection and analysis. 3. 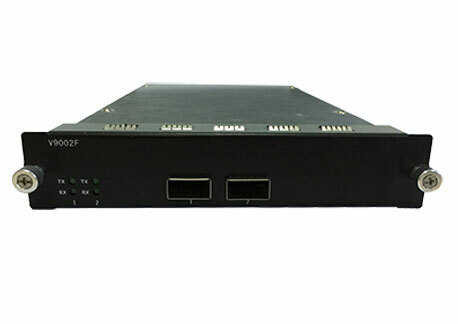 The Ethernet tester from Handheld Network Tester Manufacturer also features stable device performance, good compatibility, and high port stability. The integrated design combines multiple functions and can automatically generate test reports for registration and management of network systems. Provides convenience. At the same time, if the tester needs to be upgraded during use, it is also very convenient to operate, and can update information better and faster to meet new usage requirements. Next: What Aspects Of Ethernet Testing Are Generally Applied?